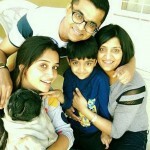 Controversy She was criticised by a faction of society for keeping her marital status a secret until she got divorced. 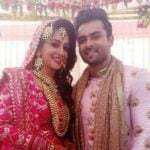 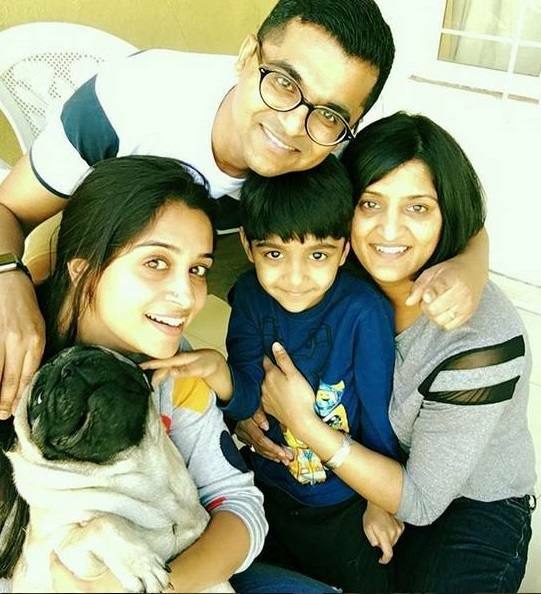 In 2007, Dipika Kakar joined the ‘Jet Airways’ as an air hostess, but she left the job after working there for three years due to some health issues. 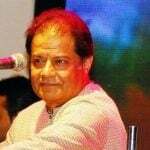 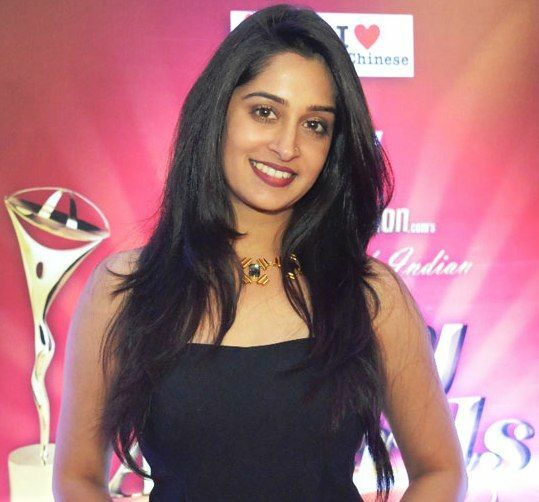 After that, she joined the entertainment industry and made her acting debut in 2010 with the TV serial ‘Neer Bhare Tere Naina Devi,’ in which she played the role of Lakshmi. 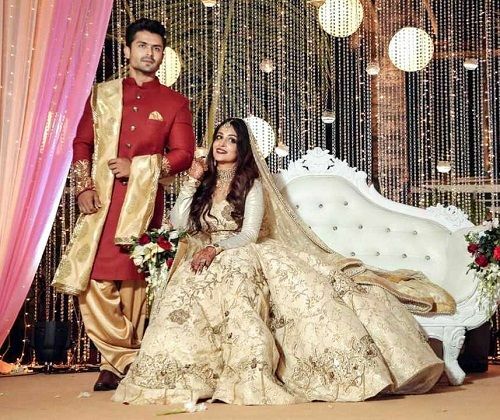 She also took part in ‘Nach Baliye Season 8’ in 2017, along with her dance partner ‘Shoaib Ibrahim’ (now her husband) and was one of the top four finalists. 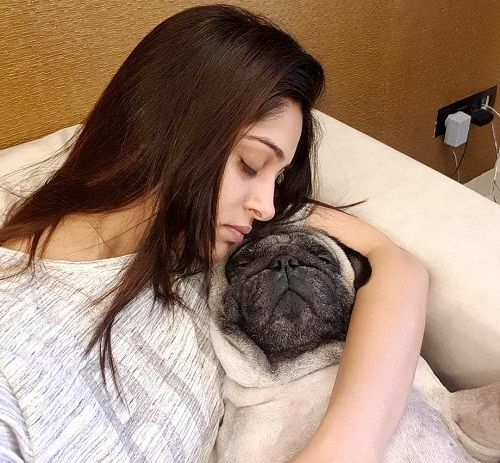 She appeared as a guest on the set of several reality TV shows like ‘Jhalak Dikhhla Jaa Season 7’ (2014), ‘Comedy Nights with Kapil’ (2015), and ‘Bigg Boss Season 11’ (2017). 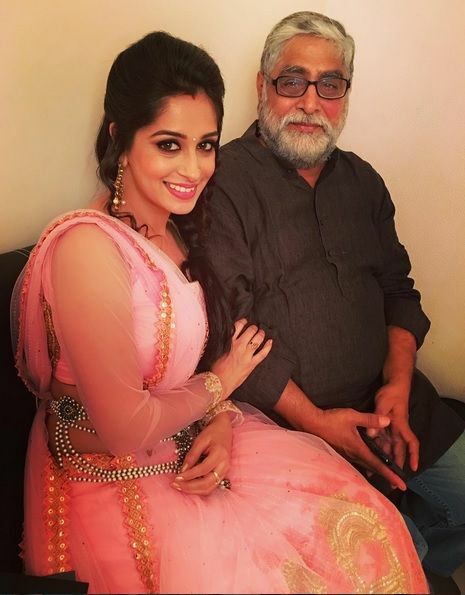 Dipika was also starred in the reality TV show ‘Entertainment Ki Raat Season 1’ (2017-2018) that was aired on Colors TV. 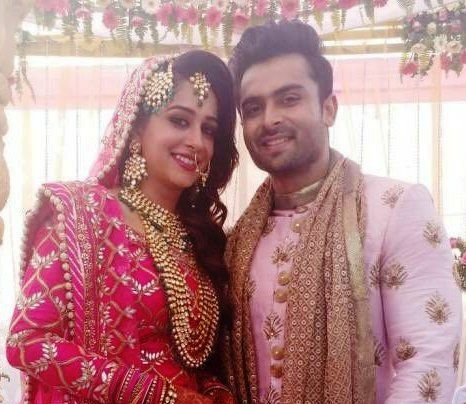 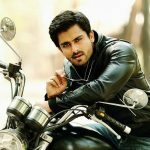 Reportedly, the reason for Dipika’s divorce was her closeness with co-star ‘Shoaib Ibrahim’ which her husband didn’t like. 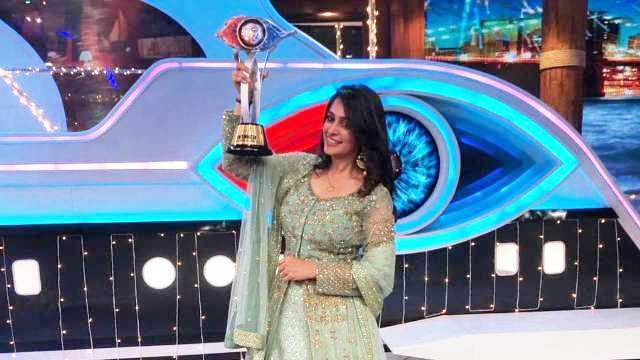 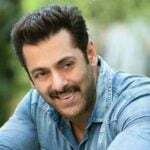 On 30 December 2018, she was declared the winner of ‘Bigg Boss 12‘ and won the prize money of ₹30 lakh. 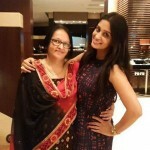 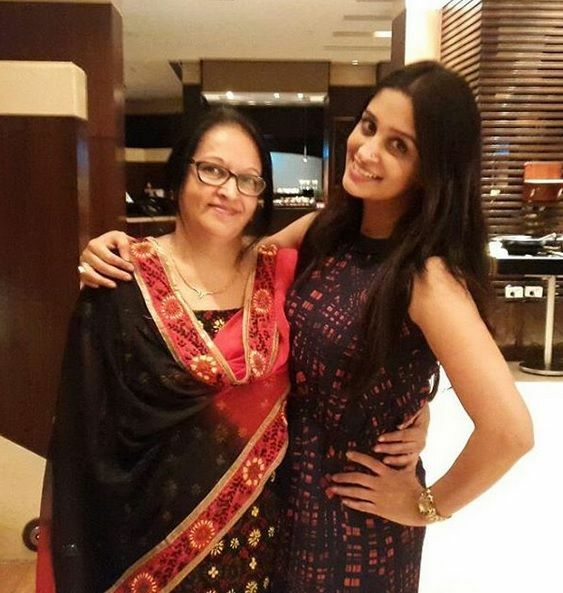 Click Here to view the video of Dipika Kakar’s biography.